Did the Cutting Horse Kill the Cowboy? In Checked Out, the second book in the Machado Mystery series, a cutting horse with championship potential is blamed for the death of its owner, rodeo cowboy Cody O’Brien. Aimee is convinced Game Boy is not the killer and suspects a prominent woman surgeon at the hospital where they both work had a reason to want Cody dead. No one knows why he fled the hospital the night before his surgery. Was it was the surgeon’s appalling bedside manner? Was it because she would be operating on a very tender and private part of his anatomy? Or was it something even more frightening? Aimee joins forces with her brother, Harry, and Nick, her off-again, on-again boyfriend, to clear Game Boy’s name and find the real killer. Game Boy’s future hangs in the balance. Will he be put down, or will he have a future on the cutting horse circuit? And just what is a cutting horse? It’s an animal whose job is an important part of the process of bringing beef to dinner tables all over the world. 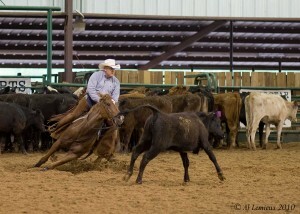 Cattle ranchers use cutting horses to isolate specific animals from the herd for many purposes, including vaccinations and branding. 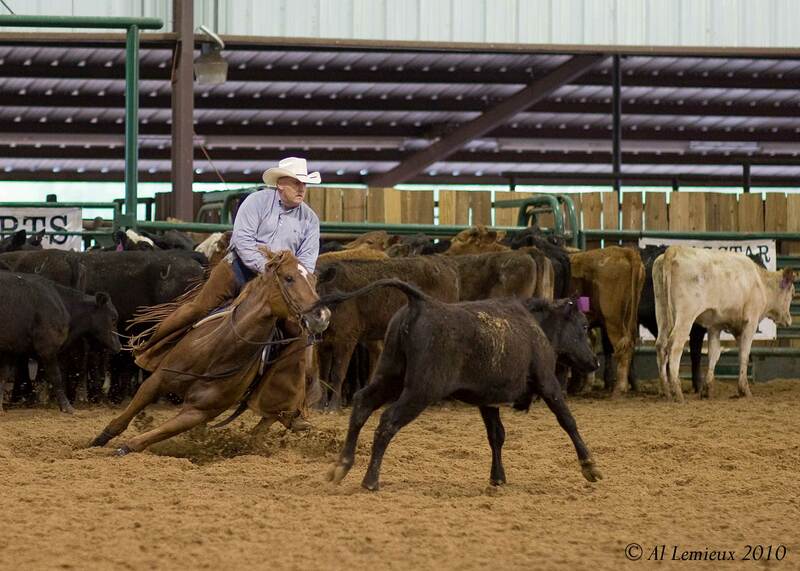 Today’s cutting horses are super athletes in competitive events that are growing more and more popular. Prices paid for a horse with championship potential or a proven record can reach into six figures, with some buyers willing to pay as much as $200,000 for the right animal. And that price tag can be recouped with one very good year on the circuit. So how did Game Boy help Aimee, Nick and Harry identify the real killer? Well, that’s the mystery.